Established 350-acre office park owned and managed by British American. 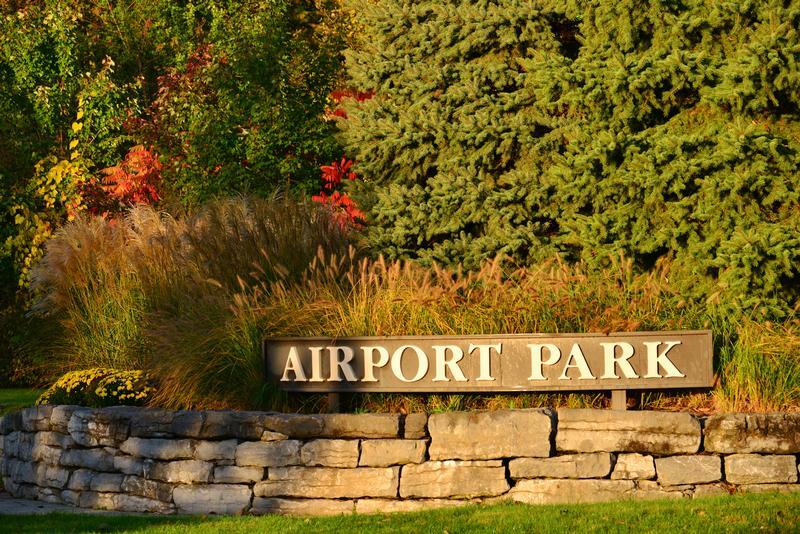 Airport Park is the region’s premier site for many Fortune 500 companies and prominent regional associations. Strategically located in the geographic center of the Capital Region. Conveniently located for employees who commute from Albany, Schenectady, Saratoga and Rensselaer Counties. Within three minutes of the area’s major highways: the New York State Thruway, I-87, I-90, Route 7 and Route 5. Adjacent to the Albany International Airport. Newly improved road system surrounding Airport Park. The park provides three traffic light controlled entrance/exits, pedestrian sidewalks and a fitness path. Extensive recreation, shopping and dining just minutes away. State-of-the-art infrastructure unparalleled in the Capital Region including electric service from four separate circuits and three individual substations; fiber optics provided by Verizon and Time Warner Telecom. To date, over 120 acres of property have been developed. Our remaining acreage affords us the opportunity to provide tenants build-to-suit office buildings. 32 office buildings have been constructed to date, comprised of over 1.6 million square feet of office space. Airport Park provides Tenants many convenient, cost efficient on-site amenities including: daycare facilities, delicatessen, hotel accommodations, meeting/convention facilities and public transportation.